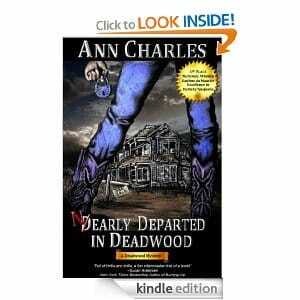 Click here to visit the Amazon site and you’ll be able to score “Nearly Departed in Deadwood (Deadwood Humorous Mystery Series #1)” for free. If you don’t have a kindle, no worries because you can still able to read it online through their free apps. Click here for more information on that.